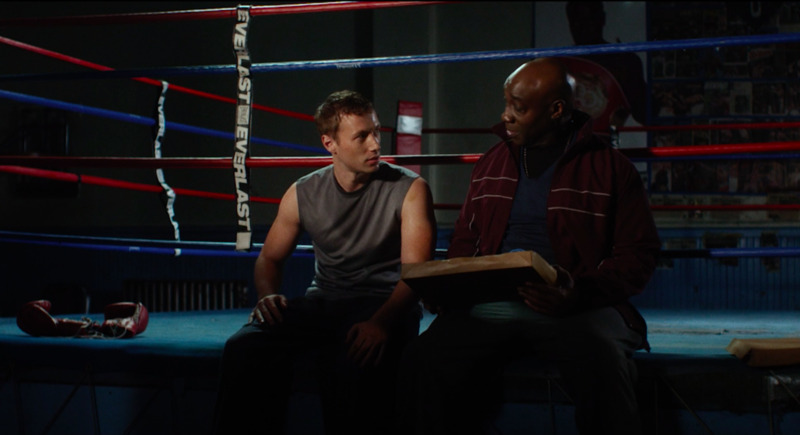 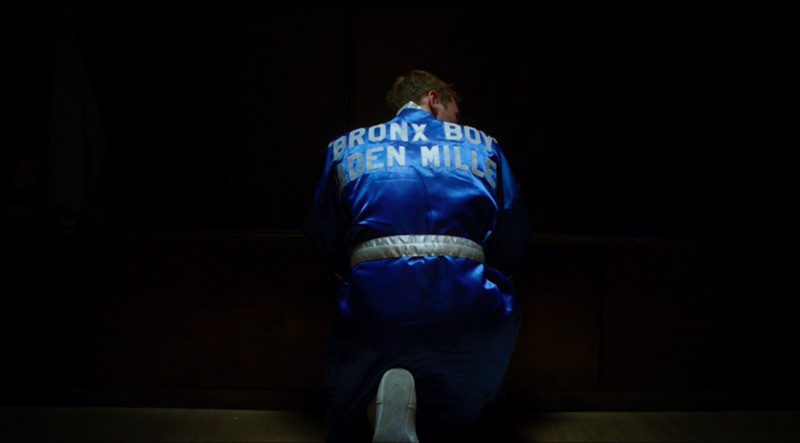 A scene from "The Challenger." 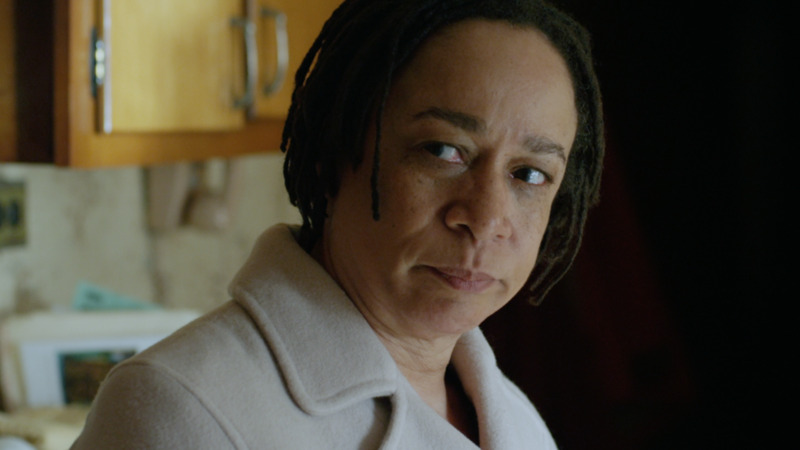 S. Epatha Merkerson as Jada in "The Challenger." 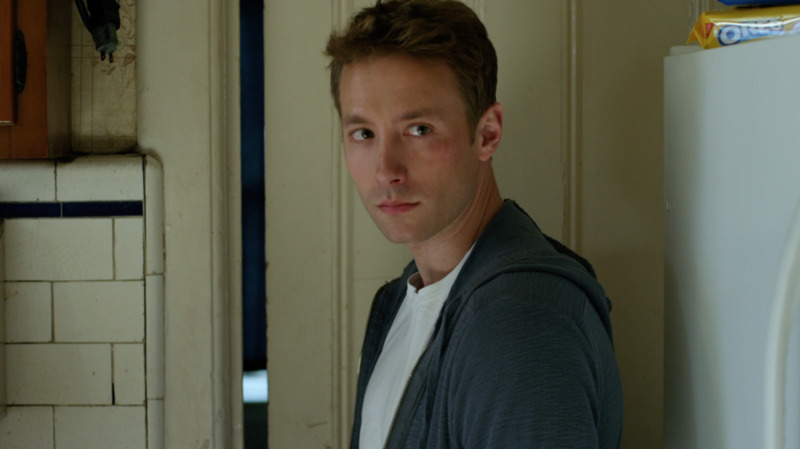 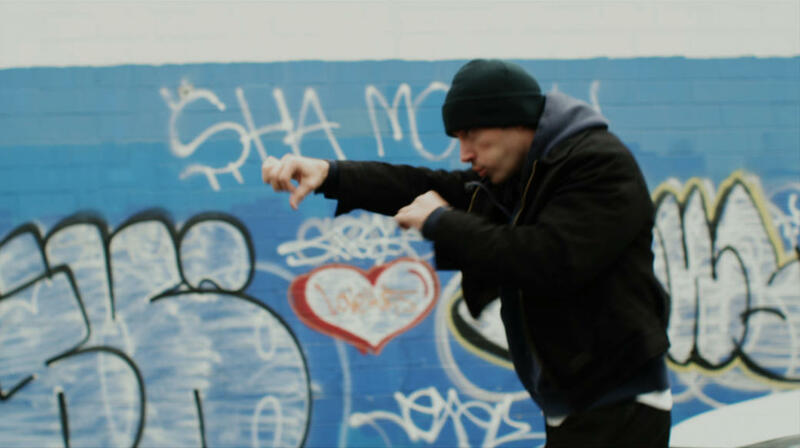 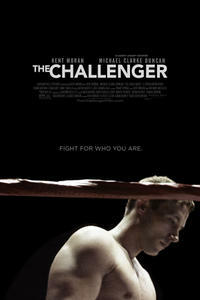 Kent Moran as Jaden in "The Challenger." 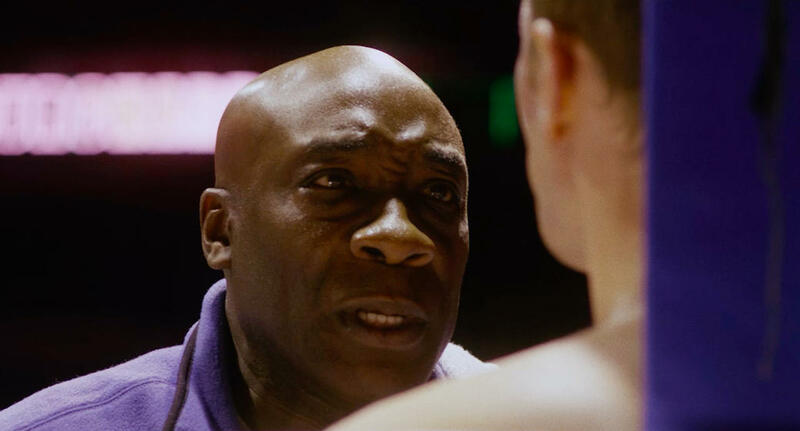 Michael Clarke Duncan as Duane in "The Challenger." 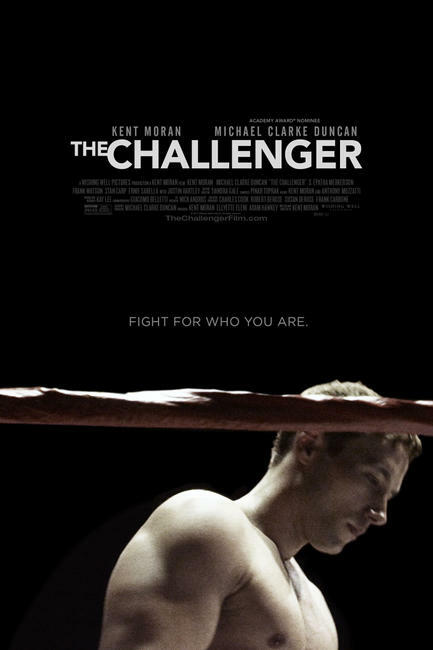 Poster art for "The Challenger."